Real Estate Property Taxes seem to keep going up and up. What to do about it? 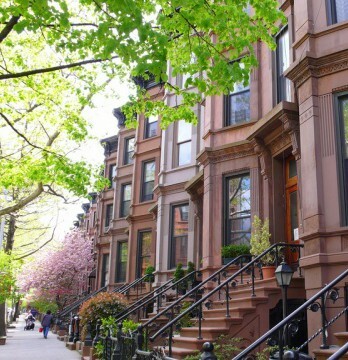 Vandenberg is proud to sponsor the Brownstone Revival Coalition’s Fall 2010 Free Seminar! Peter Blond, Esq., a tax lawyer who has successfully represented hundreds of aggrieved taxpayers, will talk about obtaining real estate tax assessment reductions, tax refunds, exemptions and abatements. 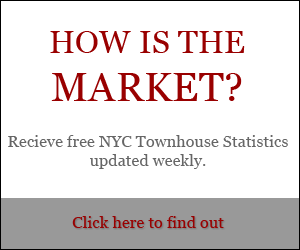 I will also update attendees on the current townhouse market. This free seminar will take place on Tuesday, November 16th from 7:00-9:00 p.m. at The Dorot, 171 West 85th Street. Wine and cheese will be served! 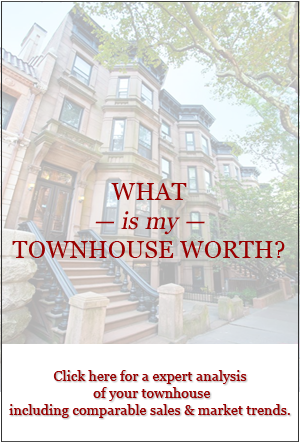 Space is limited so rsvp to Andrea at 212.769.2900 or andrea@townhouseexperts.com soon. Real Deal Magazine Ranks Dexter In Top Agents of the Week!